A ligament is a tough band of fibrous tissue which connects bone to bone in order to support a joint and help mobilise it. When we suffer an injury, either from a serious fall or an impact during an activity, we force the knee beyond its normal range of movement which often causes a ligamentous injury. A sharp movement in one of these directions can tear the corresponding ligament, resulting in a very painful and lengthy injury depending on the severity. There are three different grades of ligament tear, from Grade I – III and your Physiotherapist will be able to judge how serious the injury is and give you a clearer understanding of recovery time and rehabilitation process. It is important to be aware that ligament damage doesn’t just occur from a trauma – an altered posture or muscle weakness can change the way in which you move, resulting in a stressed ligament over time which can cause a more serious injury. Your Physiotherapist will be able to treat all types of ligament injuries (not just in the knee), from complete tears to small stresses. Ligament injuries aren’t all doom and gloom and they do heal, however, the longer you leave an injury, the longer and more expensive the recovery process can be for you. So… early treatment is essential as it can improve and accelerate healing, as well as enabling the knee and ligament to return to its optimal functional performance. When we see most major athletes suffer from a serious injury, they are almost always taken for immediate surgery followed by physiotherapy treatment. This isn’t just because they are so-called ‘superstars’, therefore, they automatically get immediate attention, but because immediate treatment is what’s best for recovery and the length of recovery. DO NOT deem yourself any less important. The sooner we can get an injury assessed and treated the better! 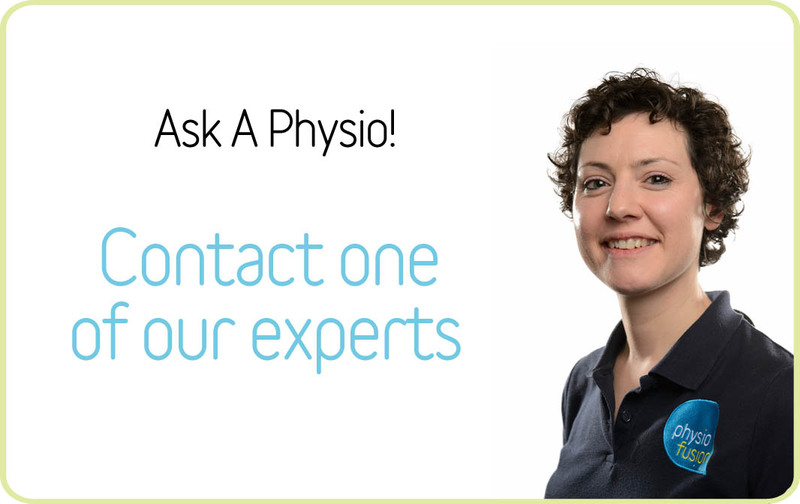 If you would like advice on an injury, or more information on how to best take care of yourself, why not use our FREE Ask A Physio service online. Your message will be sent directly to our clinical director where they will be able to give you their best advice based on the information you send.